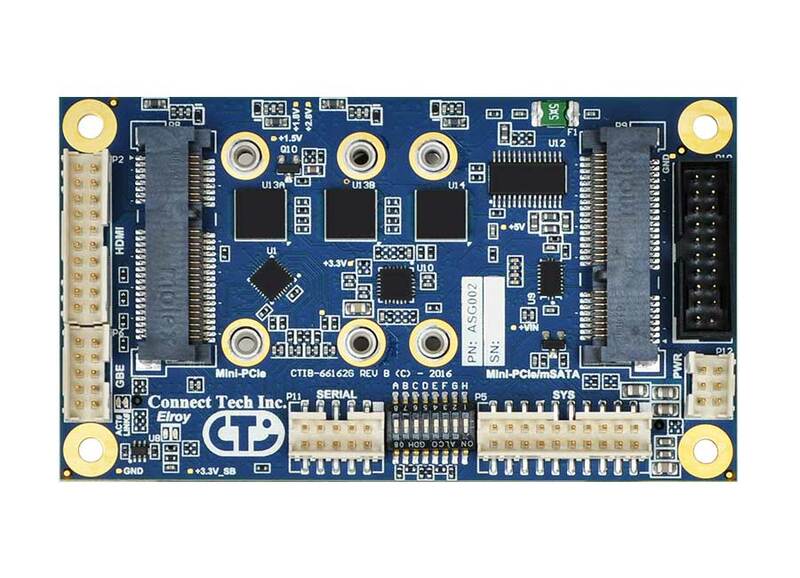 Connect Tech’s Elroy Carrier for NVIDIA® Jetson™ TX2 and Jetson™ TX1 brings a low cost deployable Jetson™ TX2 or Jetson™ TX1 Solution to the market. 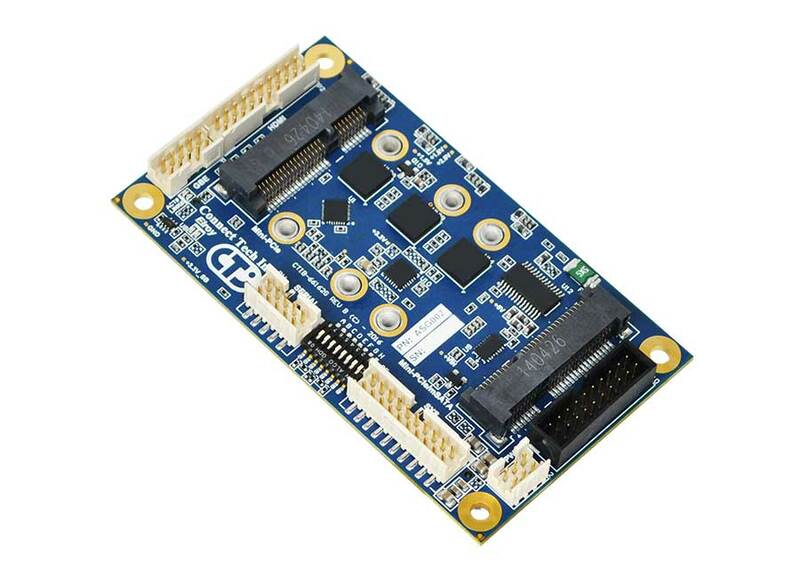 Designed to match the NVIDIA® Jetson™ TX2 or Jetson™ TX1 module form factor, the Elroy’s design includes Dual x2 MIPI CSI-2 Video Inputs, Mini-PCIe/mSATA expansion, HDMI Video, USB 3.0 and 2.0, and two Serial Ports for RS-232/485. 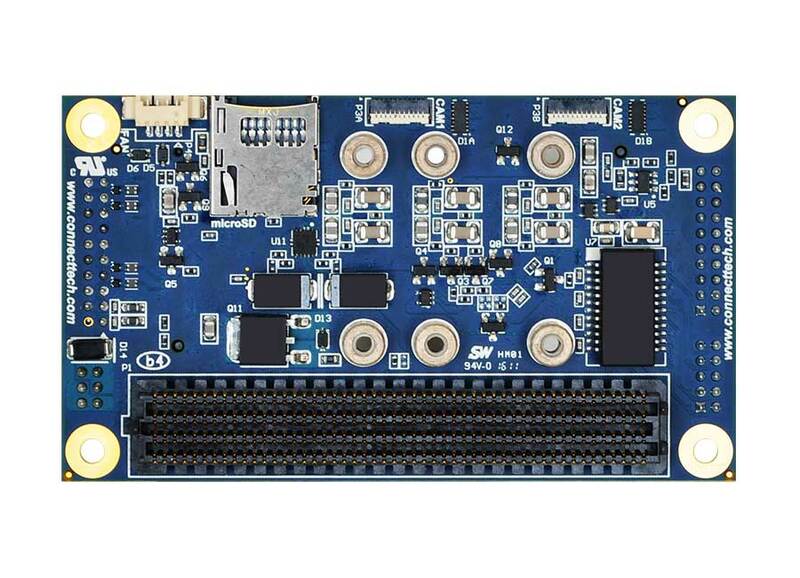 All of this is designed for use in a small form factor rugged environment. With locking pin-header connectors, solder in standoffs, and industrial temperature range components, the Elroy is going places. Connected Tech ürünleri için güncel dosyalara aşağıdan erişebilirsiniz. 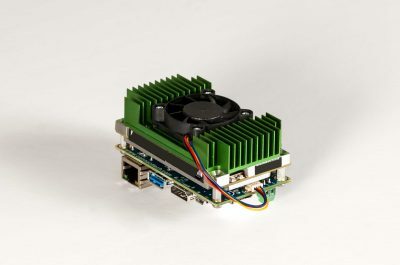 NVIDIA® Jetson™ TX1 is a supercomputer on a module that’s the size of a credit card. 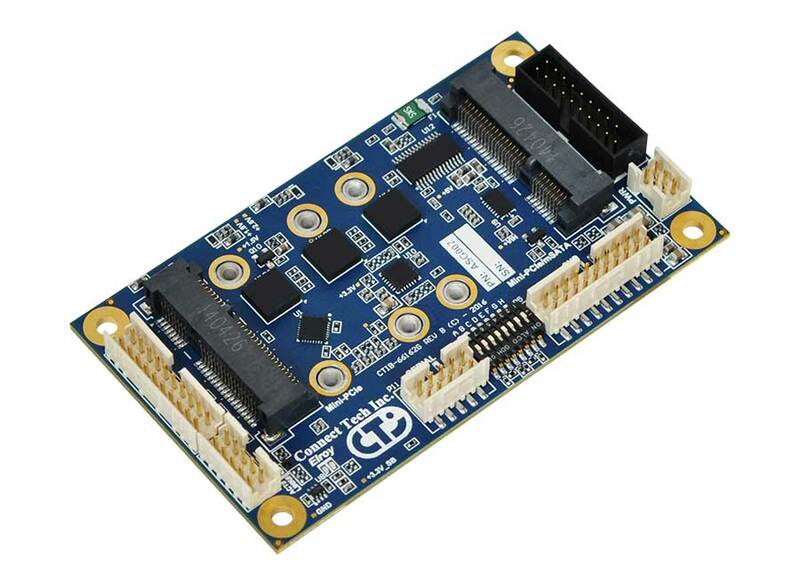 Its performance, power efficiency, and technology make it ideal for embedded visual computing applications. 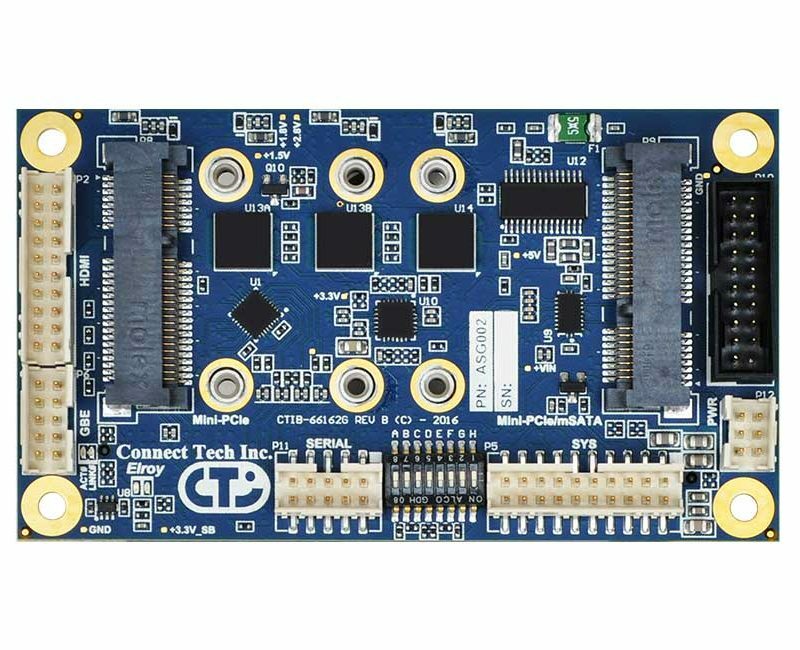 Connect Tech is proud to provide small form factor carriers and embedded system solutions for the TX1. Click on the image for a brochure with our solutions! To assist in your selection of our TX1 solutions, we have included accessories to match our products. Readily available power supplies and thermal options get you up and running fast. Contact us for more information or to discuss a custom solution. 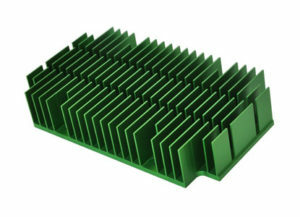 The Connect Tech Passive Heat Sink is designed to fit the NVIDIA® Jetson™ TX1 module. It dissipates the heat produced by the module through convection. 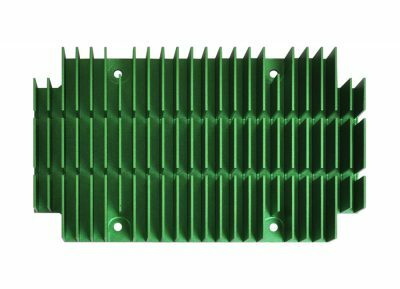 The Connect Tech Active Heat Sink is designed to fit the NVIDIA® Jetson™ TX1 module. 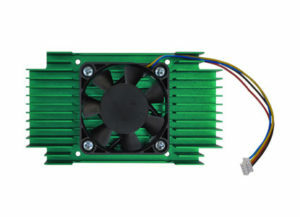 It dissipates the heat produced by the module through a fan. Features: AC/DC Power Supply for Astro Products. 90-264VAC Input, 12VDC Output, 5A Output, 65W. RoHS compliant RoHS compliant. Features: AC/DC Power Supply for Elroy Products. 90-264VAC Input, 12VDC Output, 5A Output, 65W. RoHS compliant. Features: AC/DC Power Supply for Orbitty Products. 90-264VAC Input, 12VDC Output, 5A Output, 65W. RoHS compliant. 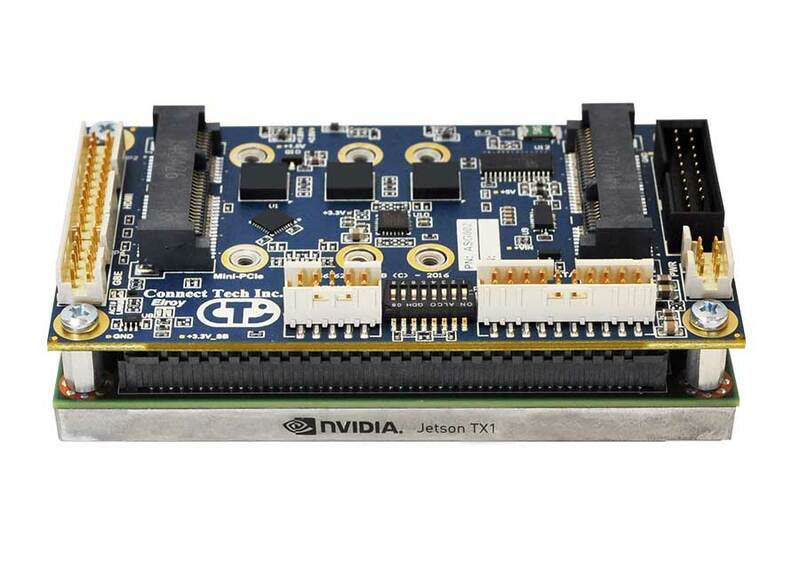 Contact Open Zeka for more information about our NVIDIA® Jetson™ TX1 solutions.